 Cooking — Mayuri and Kurisu attempt to make some fried chicken with the help of a cognitive computing-based Upa terminal, only to find they lack the actual ingredients they need. Thus, with Upa`s help, they find something they can make with what they have in the lab. Navigation ... More — After Okabe and Kurisu get into an argument with each other, they both use Upa to try and navigate their way home without bumping into each other. Instead, Upa arranges them to take the long route so they can make up with each other. 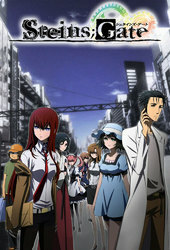 Fashion — When it becomes apparent that Okabe and Daru pretty much wear the same clothes all the time, Kurisu uses Upa to try and come up with some different outfits for them based on their hobbies and personalities. 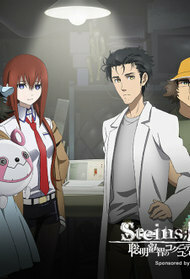 Meeting — Following complaints from Mr. Braun, Upa heads up a meeting concerning a potential new location for the lab, much to Okabe`s dismay.